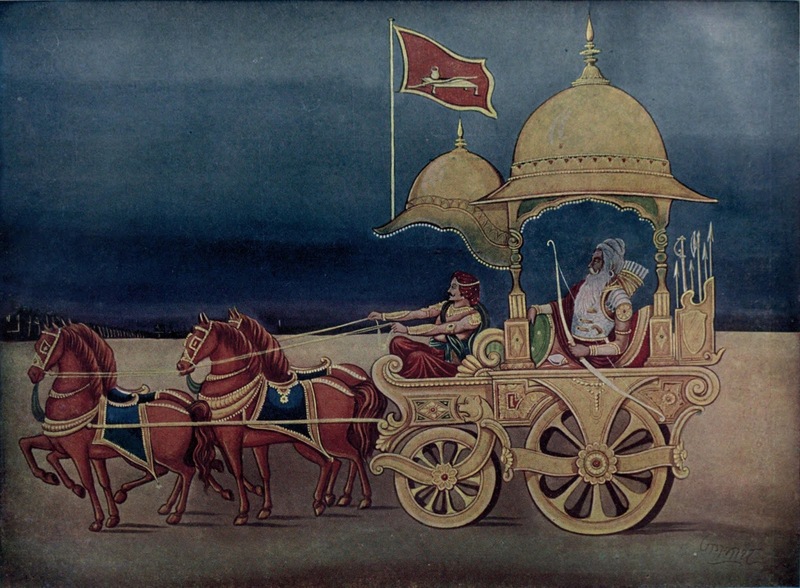 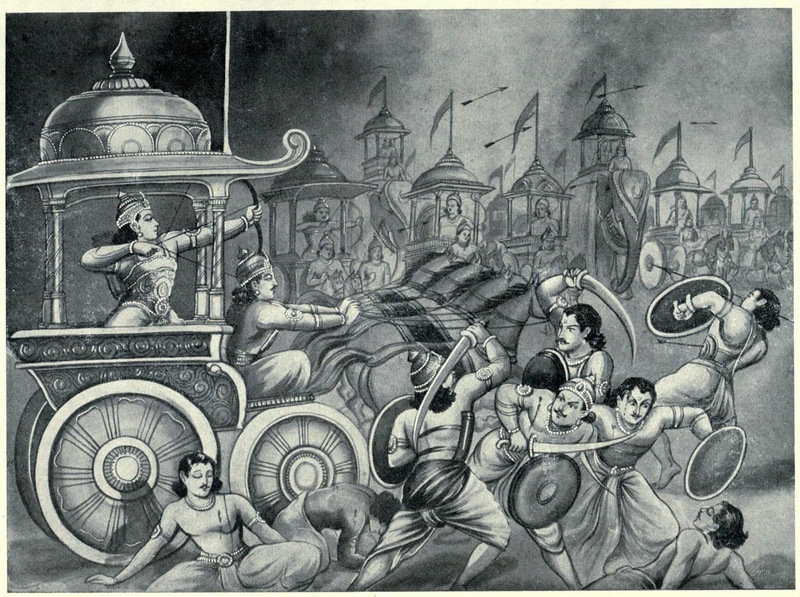 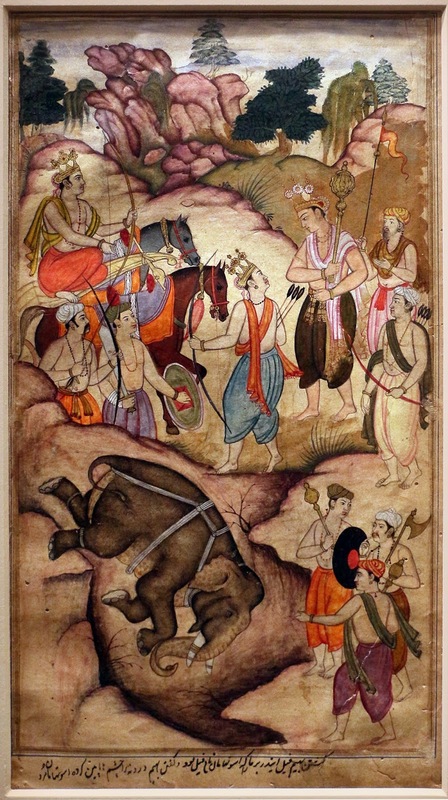 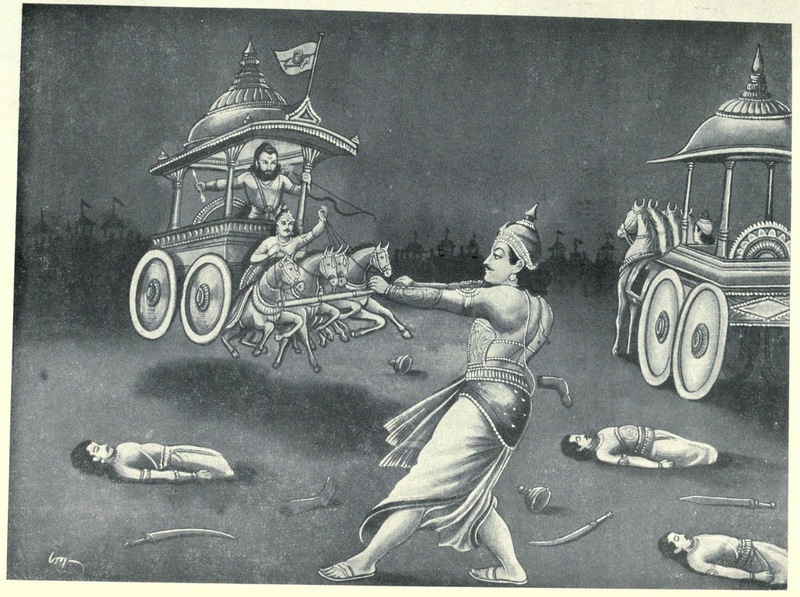 After the completion of Kurukshetra war, only 12 warriors were survived. 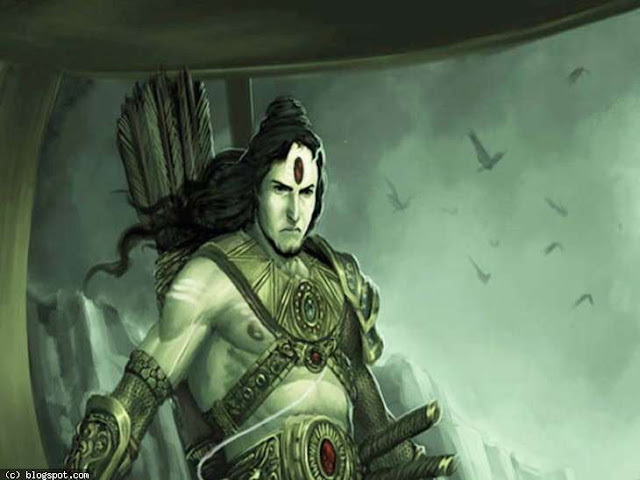 Brother in law of Dronacharya and Guru of Pandavas and Kauravas for archery. 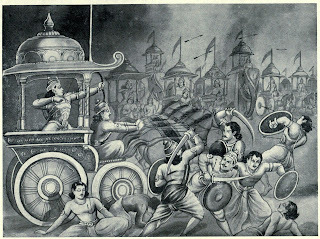 He fought from Kauravas side. 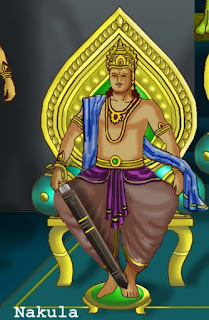 He is the Son of Dronacharya. 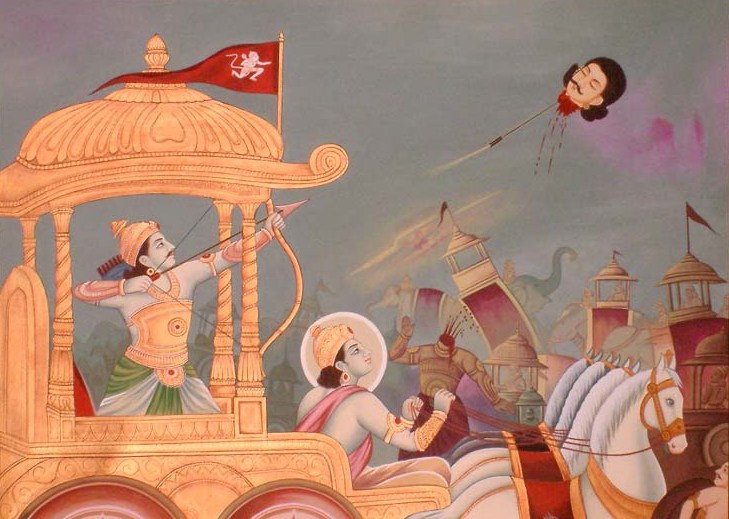 He is also known as Drauni who fought from Kauravas side. 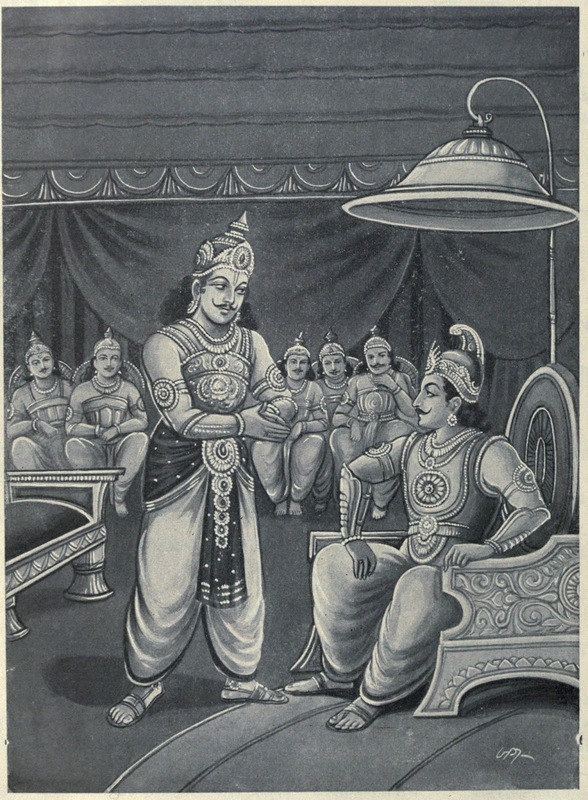 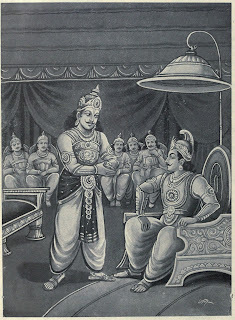 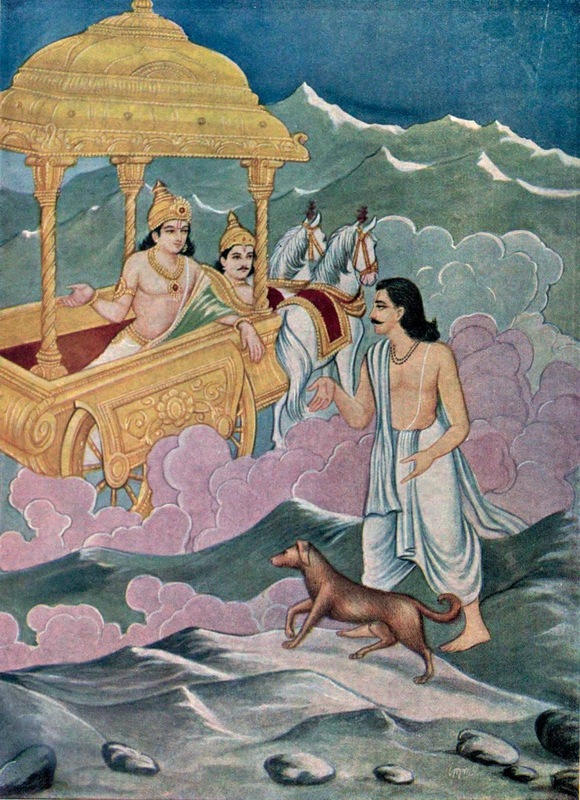 Yuyutsu is the son of Dhritarashtra and Gandhari's maid Sugadha/Sauvali. 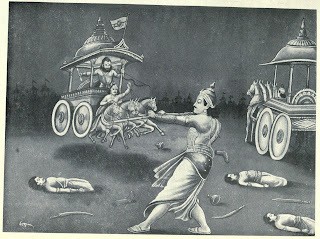 He fought from Pandavas side. 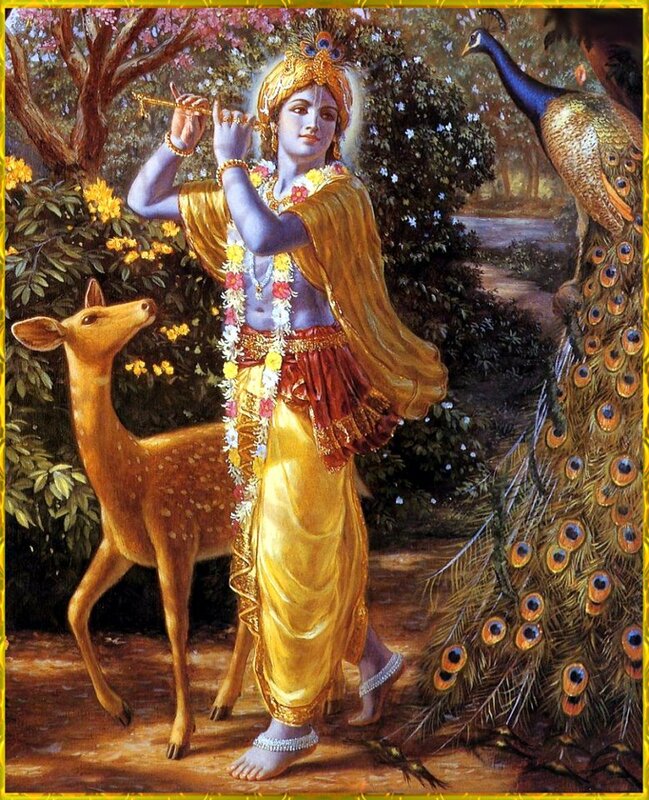 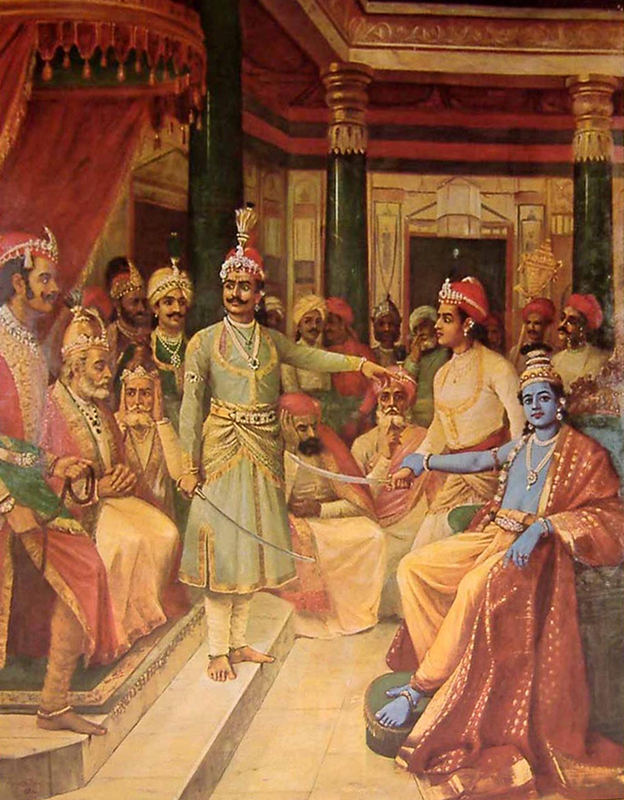 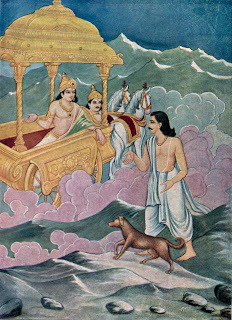 Satyaki is also known as Yuyudhana who belongs to Lord Krishna dynasty called Yadava-Vrishni. 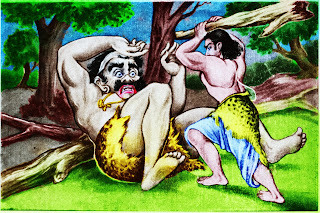 He fought from Pandavas side. 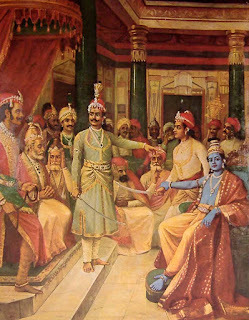 Kritavarma also belongs to Lord Krishna dynasty but he fought from Kauravas side. 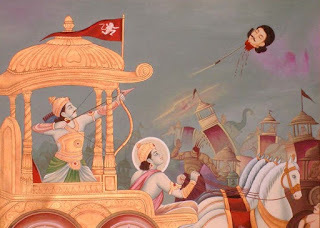 He is the son of great warrior Karna who fought from Kauravas side.